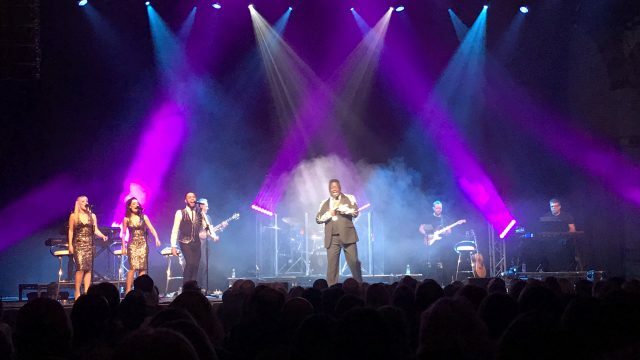 LAS VEGAS – What happens in Vegas will not be staying in Vegas, at least not as far as the CHAUVET Professional and Ovation LDI booths (1315 and 1515 respectively) are concerned. 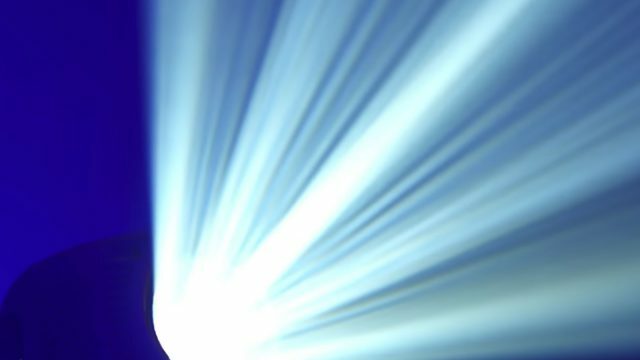 The company is introducing an impressive collection of new fixtures with unique performance features that will likely have them quickly adapted at theaters, concert tours and other applications around the world. 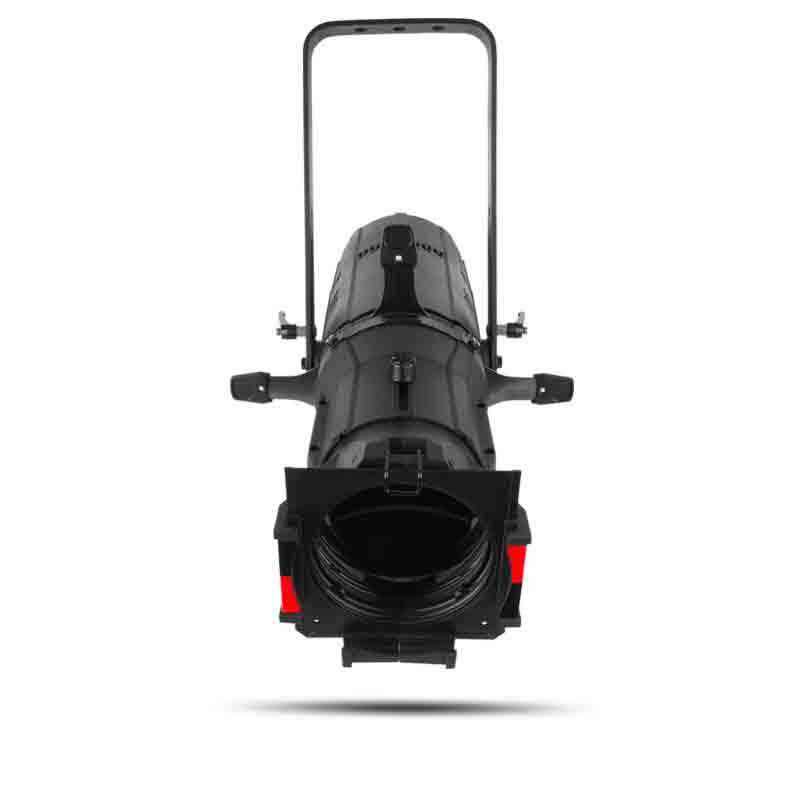 In the Ovation line, there is the new Ovation E-260WW IP, the first IP65 rated LED ellipsoidal. The new indoor/ outdoor fixture, which has the same familiar form factor as standard ERS style fixtures, joins the Ovation E-260WW, which was introduced earlier this year. 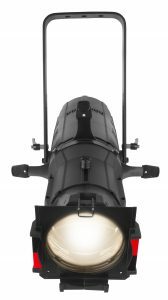 The two Ovation LED ellipsoidals have an output that surpasses that of a 750-watt HPL ellipsoidal (6,910 lux at 5M with a 26° lens), making them the brightest LED ellipsoidals on the market. CHAUVET Professional is also showcasing the first batten fixtures ever in the company’s Ovation line. The new Ovation B-565FC and B-2805FC are the first batten style fixtures anywhere to utilize the extended color rendering capacity of the RGBA-Lime color mixing system. Offering RDM, Art-Net and sACN, in addition to standard DMX control, the Ovation battens feature a color blending filter for close-up color mixing. Like Ovation, the CHAUVET Professional COLORado line is also being expanded to include more indoor/outdoor fixtures. LDI will see the introduction of IP65 rated fixtures in the COLORado Solo series. Convection cooled, the COLORado Solo fixtures run silently and feature selectable color temperature as well as variable PWM – all qualities that make them very well-suited for broadcast, theatrical and recital applications. Among the Solo series fixtures that will be showcased at LDI are the COLORado 1 Solo, with a single fully homogenized 60-watt Osram RGBW LED source that delivers over 5000 lux at 5M in full-spot mode; the COLORado 2 Solo, which has three 40-watt Osram RGBW LEDs that produce over 9700 lux at 5M in full-spot mode; and the COLORado 3 Solo, which combines the power of three 60-watt Osram RGBW LEDs to generate over 15,000 lux at 5M in full-spot mode. All of these fixtures have IP65 rated power and data connectors. In LED video walls, CHAUVET Professional will be showcasing the 4.8mm pixel pitch VIP F4 LED panel. Equally well-suited for production, touring or permanent applications, the panels have cable-free magnetic LED modules and a removable control/PSU box, allowing them to be serviced from the front or rear. The panels can easily be removed from the front using an MT-03 tool, making it practical to install them flat on a wall. At the same time, the ruggedly designed panels also come with road cases for touring. VIP F4 panels feature high contrast blackbody LEDs and run on Novastar protocol, with the VIP Drive 43Nova. CHAUVET Professional’s internationally popular Maverick Series, including the Parnelli nominated MK2 Spot, will be well represented in the company’s LDI booth. The addition of Kling-Net capabilities to the Maverick fixtures gives them even more flexibility in pixel control. Other control options include DMX, sACN, ArtNet, and W-DMX. Plus all Maverick fixtures have the ability to translate a universe of sACN or ArtNet to DMX, eliminating the need for nodes while simplifying cable layouts. 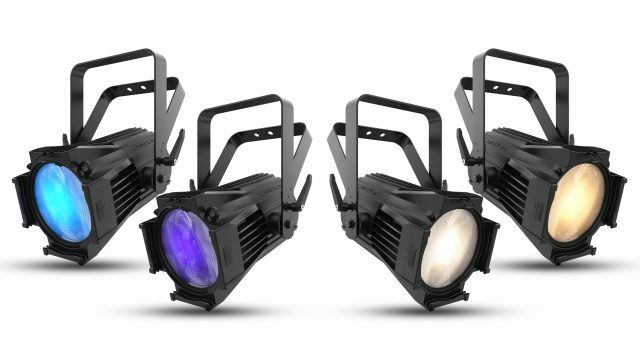 Already seen on major tours around the world, the Maverick series fixtures offer an intense output, CMY + variable CTO color mixing, pixel mapping capabilities, a wide zoom range and a host of other performance features. Like other products in the CHAUVET Professional and Ovation LDI booths, these fixtures should have an even greater following after the show.